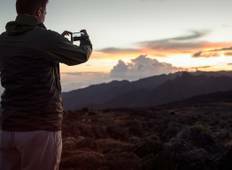 "We had amazing six days rongai route with almighty Kilimanjaro, our guide justice..."
"My man Mzui - champion. Loved it. Just got back and loved it - the bug has bitten...."
"[Original Text] 100% recomendable! Exito asegurado para llegar a cima, buenos profesionales,..."
"What an amazing guide and experience. 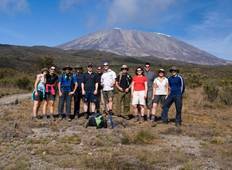 I have done the Machame and others and did..."